Our frist Taster service is November 11th!!! what is a taster service? 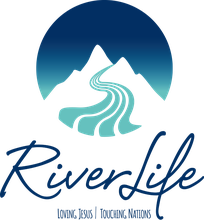 Its a special time to invite friends and family to RiverLife's 5pm Sunday service to have a 'taste' of our church followed by an international potluck meal!